It used to be that if you wanted to teach something, you’d have to do it in person. 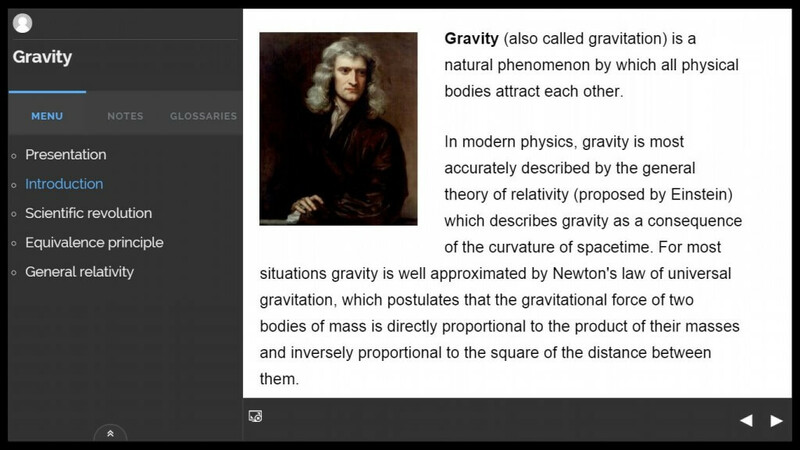 Now you can learn anything, or teach anything, online. If you want to create and sell courses online (or offer them free of charge), learning management systems (LMS) can help. One option for creating an easy to use LMS is through WordPress plugins. 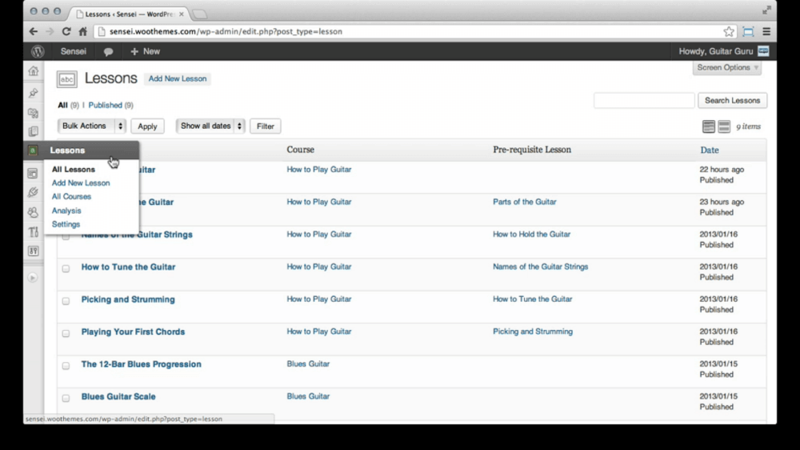 WordPress plugins allow users to customize many aspects of their site, even course management. 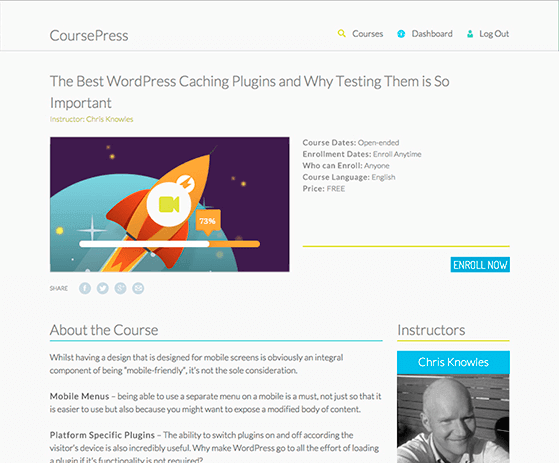 If you’re looking to create online courses, check out these plugins. Don’t forget to consider our recommendation. CoursePress lets you make free and paid courses. The nice thing about this plugin is that it offers users a preview of what the course will look like, so they can decide whether it is worth purchasing. 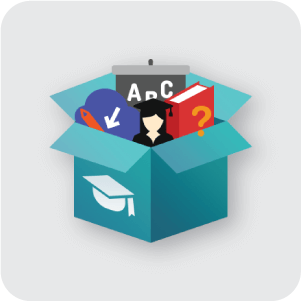 To create many courses, you will need the paid version of this plugin, CoursePress Pro, as the free version only lets you create two courses. One drawback users mention about this plugin is that it is not extremely customizable. If you’re looking for something with a large range of customization, this may not work for you. Prices for the Sensei plugin range from $129-$279. Namaste! LMS is a free learning management system that supports unlimited courses, assignments, and students. Each course can have unlimited lessons. 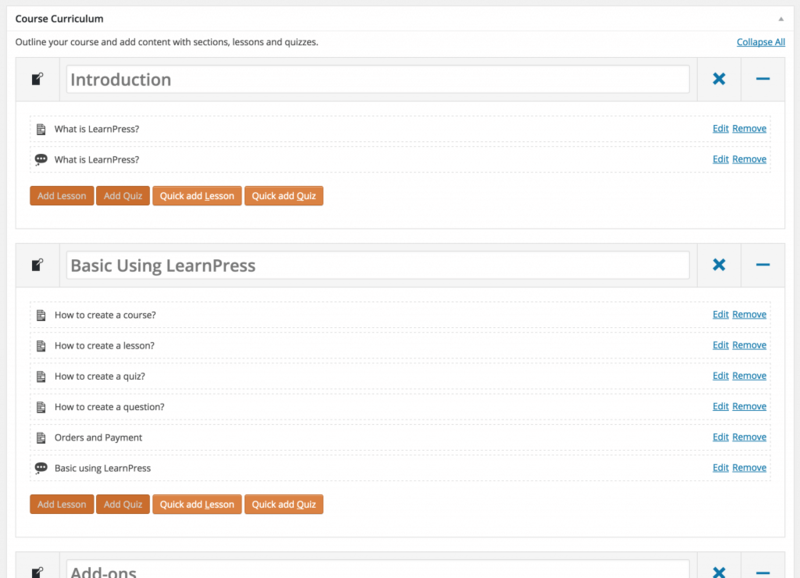 This plugin gives a lot of options for setting up the perfect e-learning site. It allows site administrators to enroll students or let them self-enroll. Upon completing courses, students can receive certificates. This plugin helps managing video lessons through Vimeo and YouTube. Videos can be displayed in any page or post on your WordPress site. 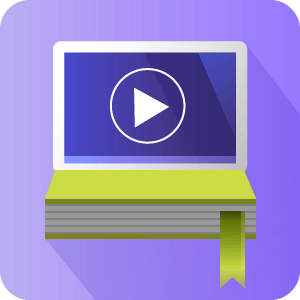 CM Video Lessons Manager allows you to charge users to view channels or open certain channels for a limited period of time. Users and administrators can track progress, take notes, and mark favorites through this plugin. The pro version of this plugin adds additional features such as payment options and student notes. Administrators can view progress reports for individual students and overall courses. It also gives administrators the options to let students view their progress. As you’ve seen in this post, there are many options for those who want to create a WordPress site that supports e-learning. We’ve highlighted many choices, now it’s up to you to choose an e-learning tool to suit your site.